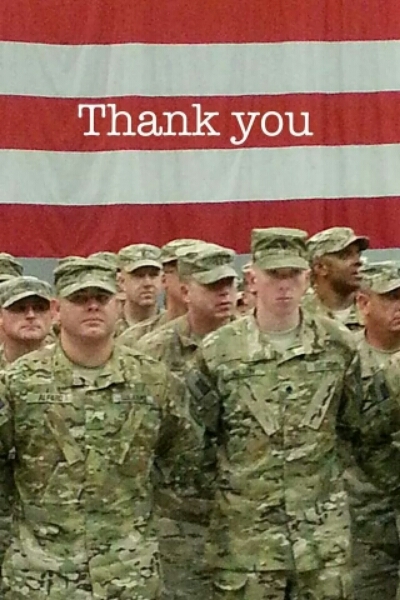 This entry was posted in digitally, photo and tagged photo, thank you, veterans day. Bookmark the permalink. ← US vs. UK Crochet Terms. They’re both English, but they’re not the same!